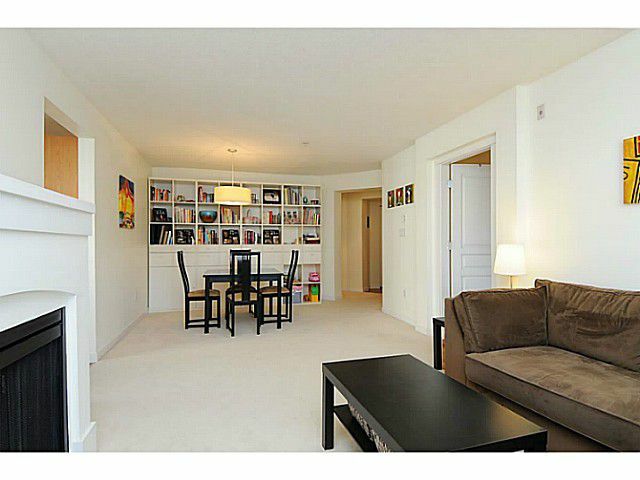 Rare TOP FLOOR CORNER UNIT built by Polygon. 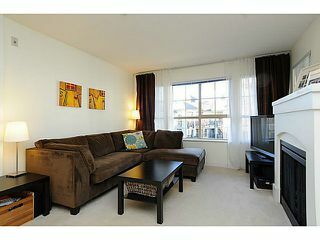 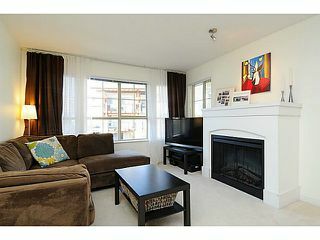 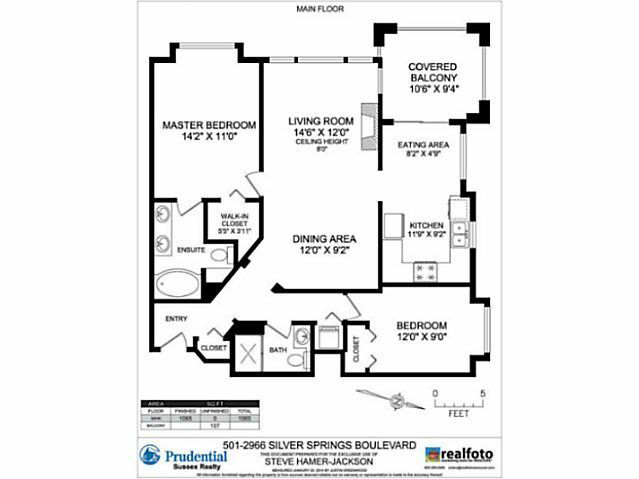 With an open floor plan peace & privacy are guaranteed with bedrooms on opposite sides of the living area. 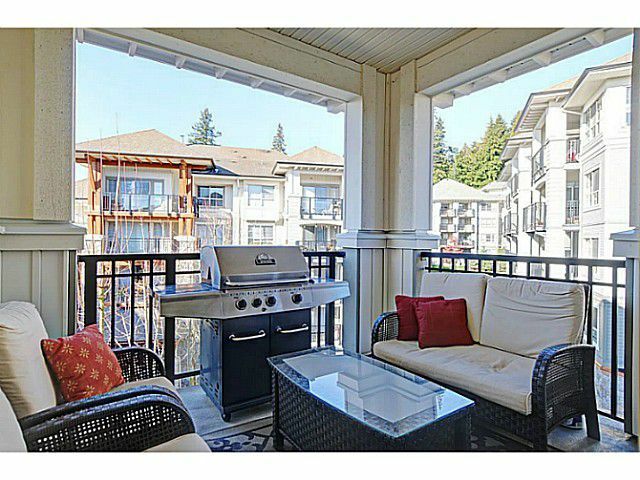 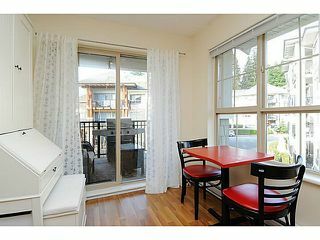 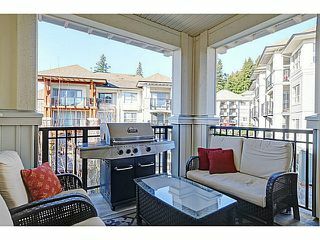 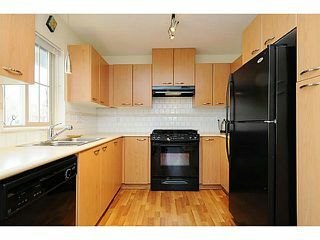 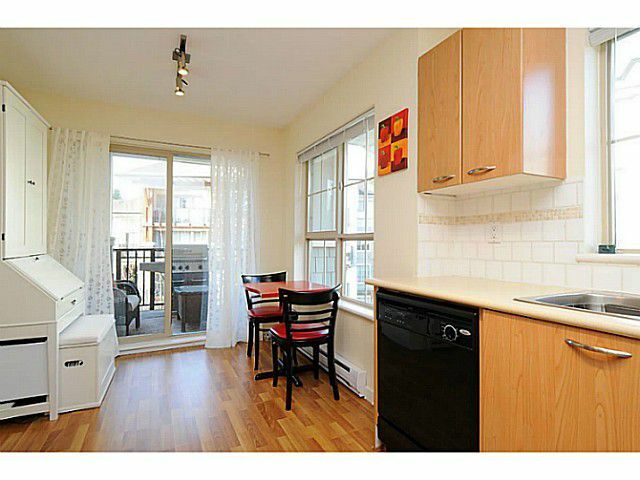 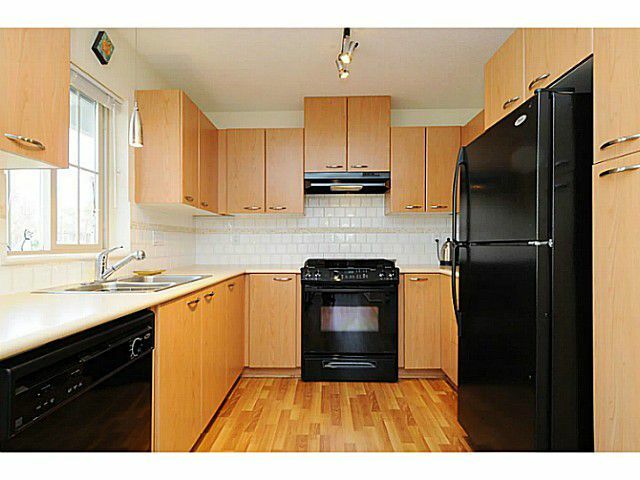 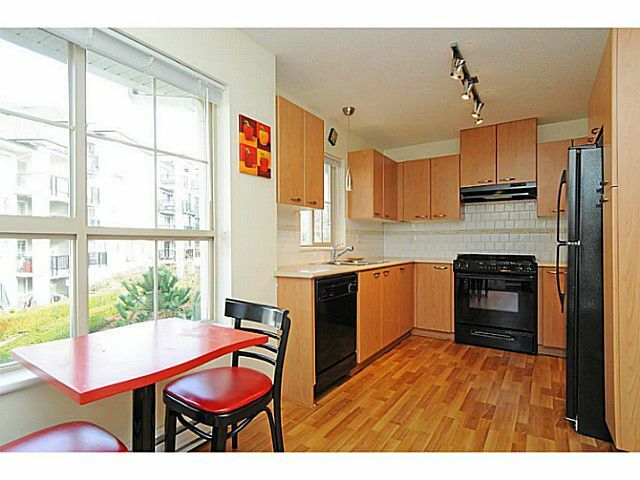 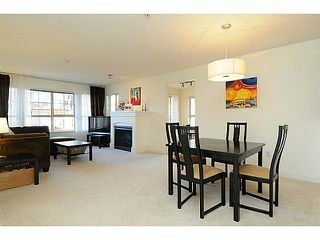 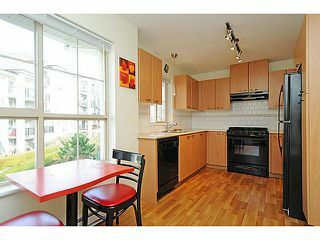 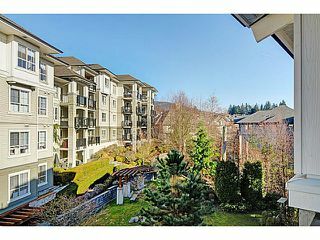 The large, bright kitchen has an eating area which overlooks the entertainmentsized balcony. 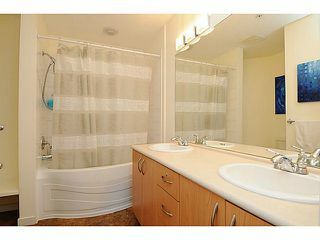 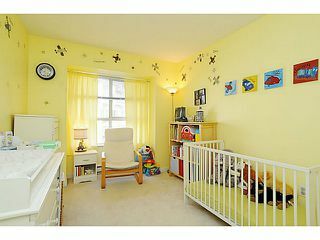 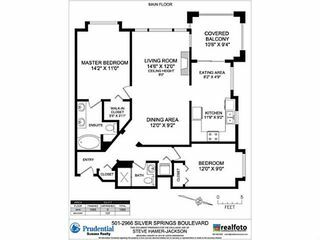 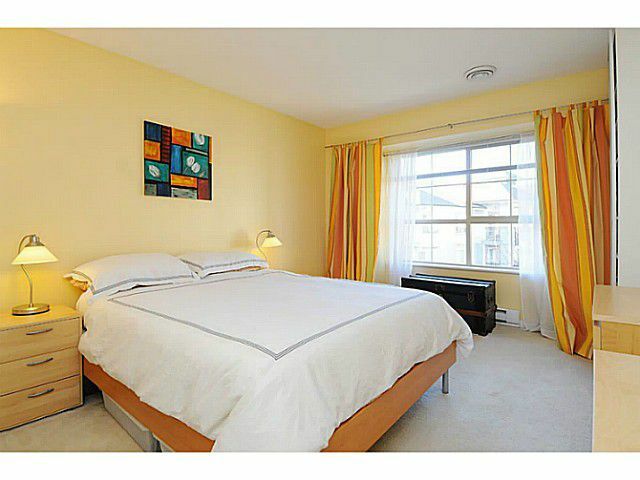 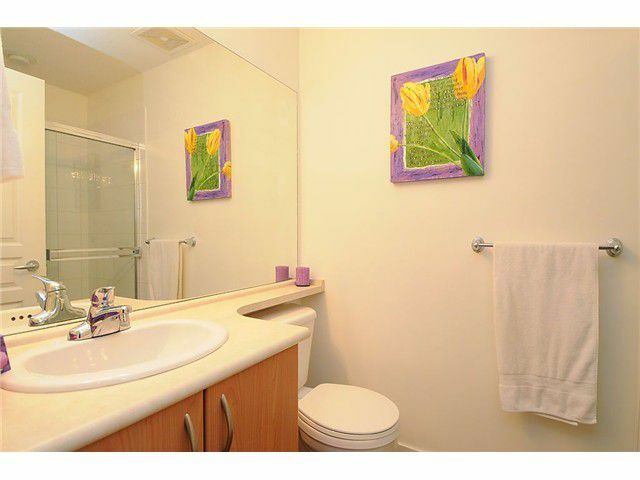 The spacious master bdrm boasts a soaker tub, double-sink vanity and a walk-in closet. 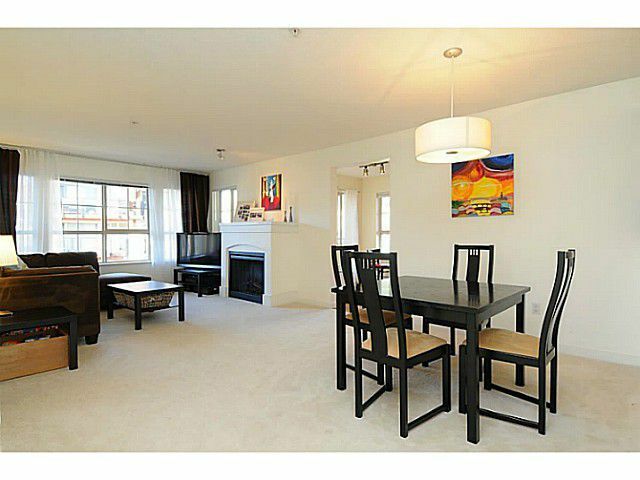 Large living/dining rooms make entertaining friends easy! 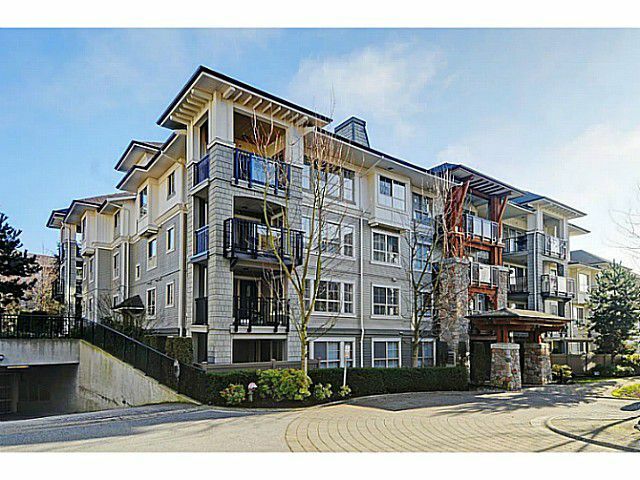 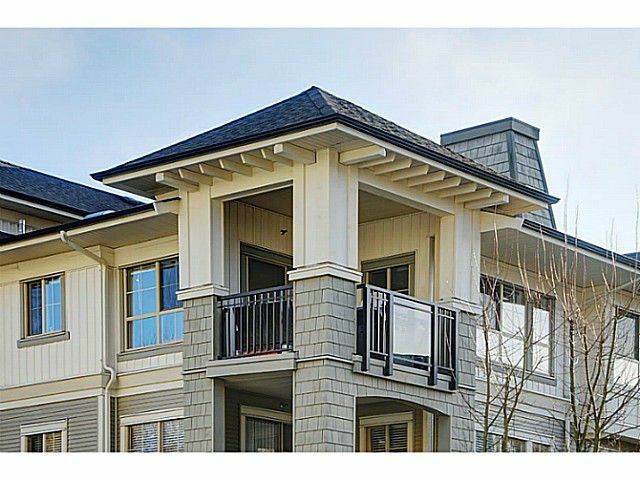 Extra features: electric fireplace which adds warmth & ambience, in-suite laundry, full size covered balcony and great room sizes. 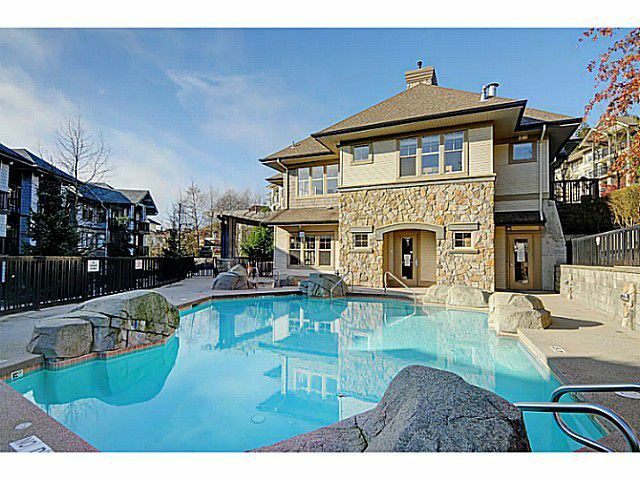 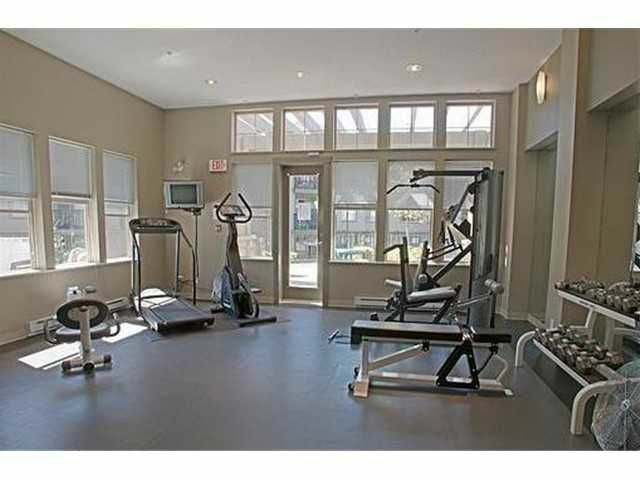 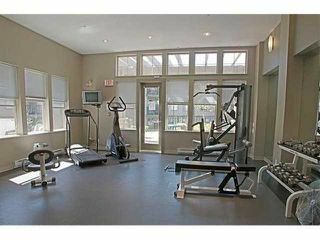 The building has a full club house with an outdoor pool, hot tub, fireplace & gym. The Evergreen Skytrain is a stone's throw away and coming sooner than you think.